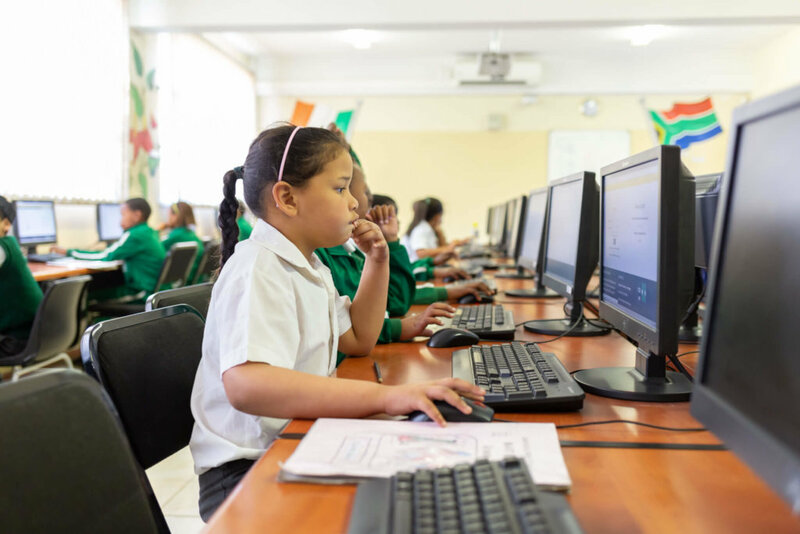 We are almost half way through the first term and the learners and teachers at Jamaica Way Primary, Mzamomhle Primary and Zwelihle Primary are hard at work doing their weekly online Maths lessons. 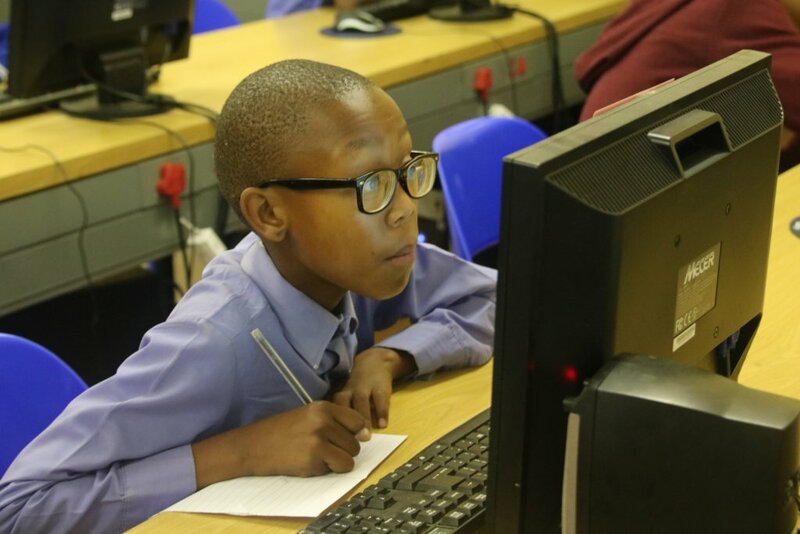 A total of 1, 719 leaners and 38 teachers have been registered onto our online platform for 2019 and we will be supporting these schools in various ways to help them achieve in maths. 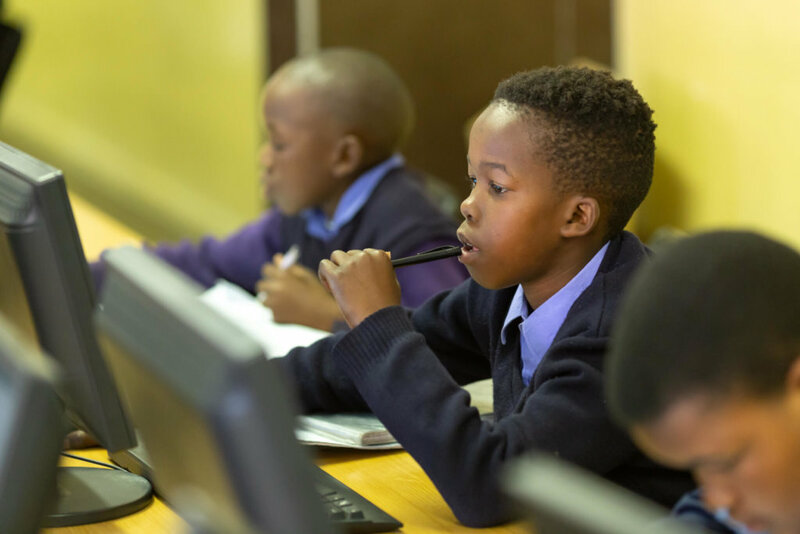 We are delighted to be able to report that Jamaica Way Primary and Mzamomhle Primary both achieved much improved Grade 6 Maths results in their 2018 external exams. 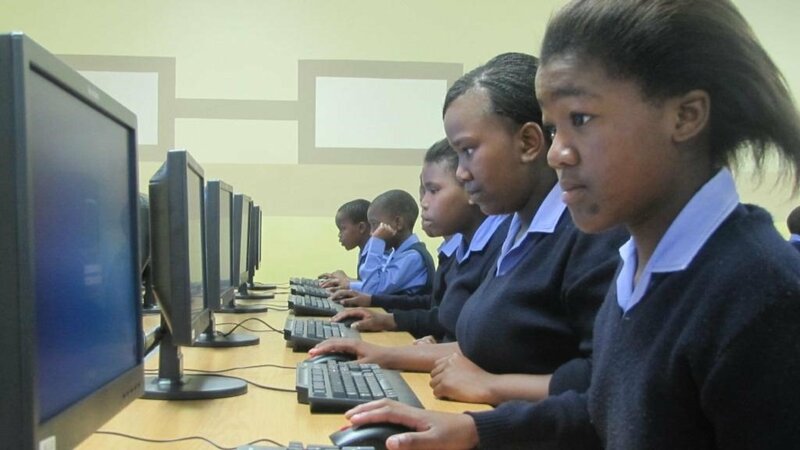 Jamaica Way Primary improved by 17% and Mzamomhle Primary by 30%!! Zwelilhle Primary has also been getting on well and we are excited to see what the year will bring for the school and its learners. 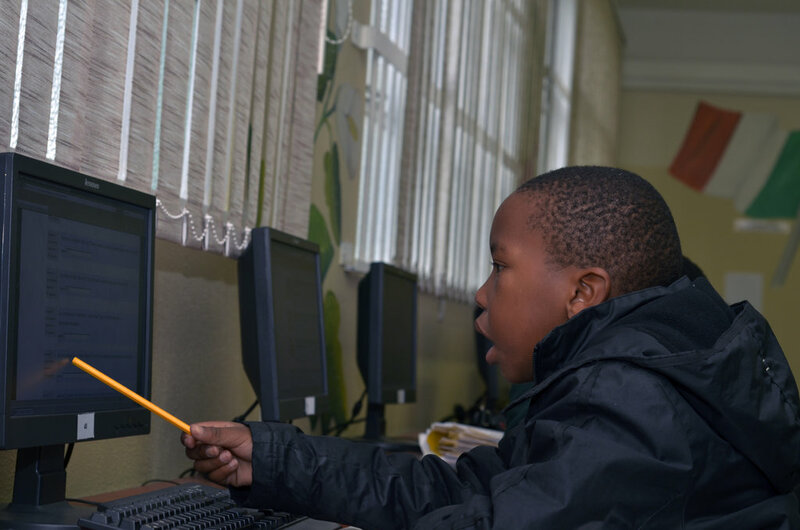 This would not have been possible without the dedication of the learners, teachers and school managements of these schools as well as your generous donations. We love giving you feedback straight from the classroom. 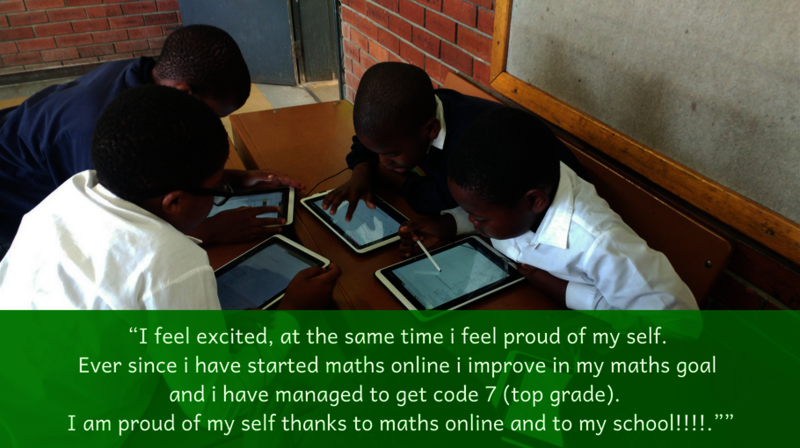 Here are some comments from the teachers explaining how the online maths lessons are helping their learners. 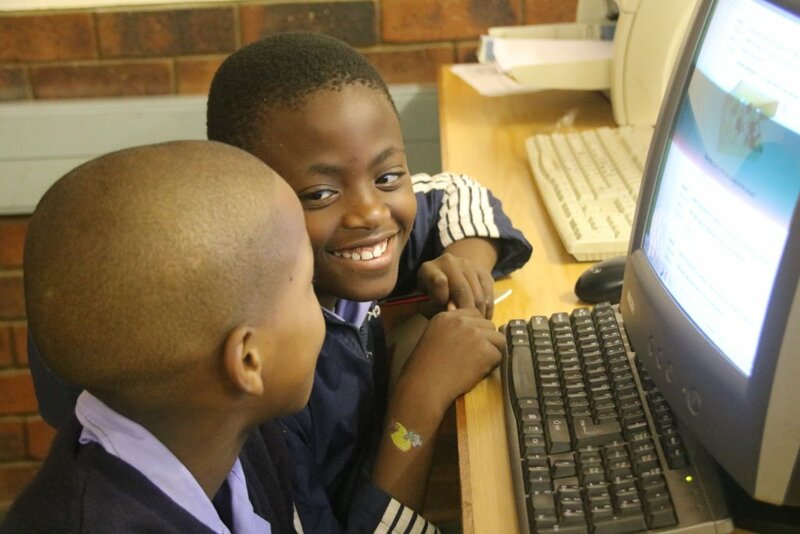 Thanks to the donations we have received in 2018 we have decided to look at stretching the impact of the project by adding yet another school the project “Help more South African children achieve in maths.” But more on that later! 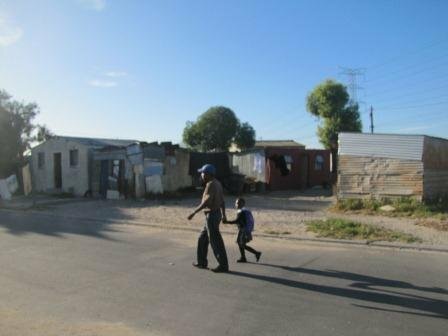 Thank you for your generous donations they are helping more and more children in South Africa achieve in Maths and reach their dreams. In our previous report we handed it over to the learners to give us their feedback on what they like the most about online Maths. 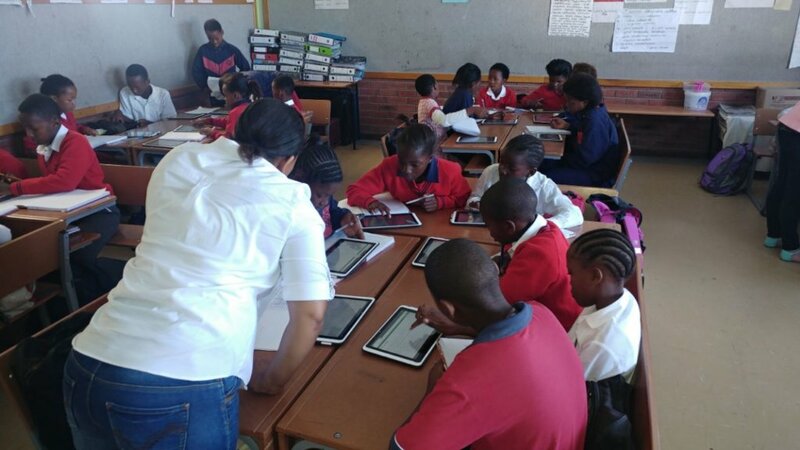 For this report we asked Ms Malako, a grade 6 teacher at Mzamomhle Primary to give us some feedback on how doing their Maths online and access to real-time feedback has helped her and her learners in the Maths classroom. 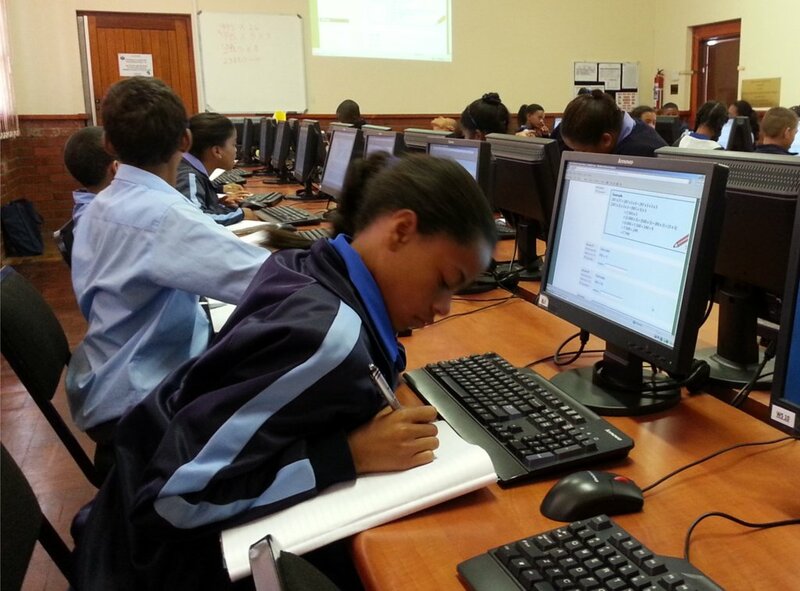 Ms Malako also gave feedback on how access to real-time feedback is helping her and her learners. Thank you for your donations, they are really helping support our teachers and helping our learners improve in Maths which inturn is setting them up for the bright futures they deserve. 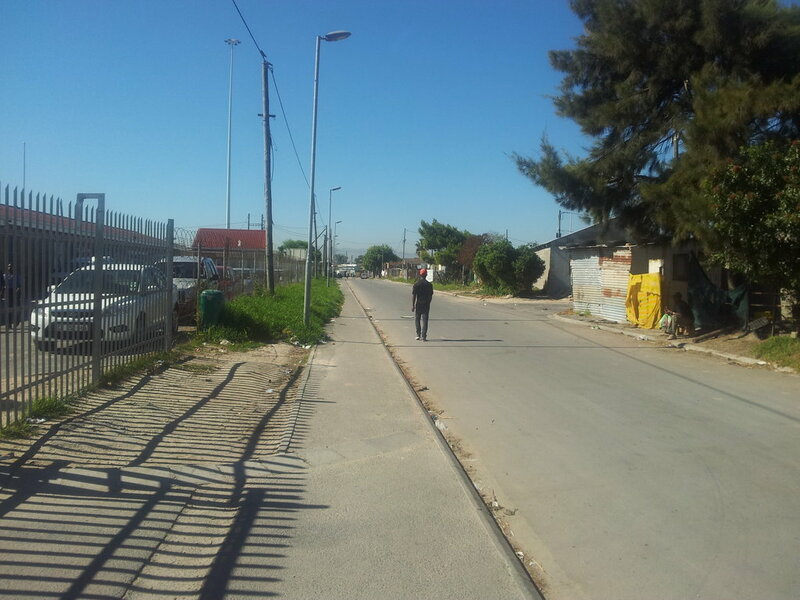 For this report we thought we would hand over to the learners to give their feedback! 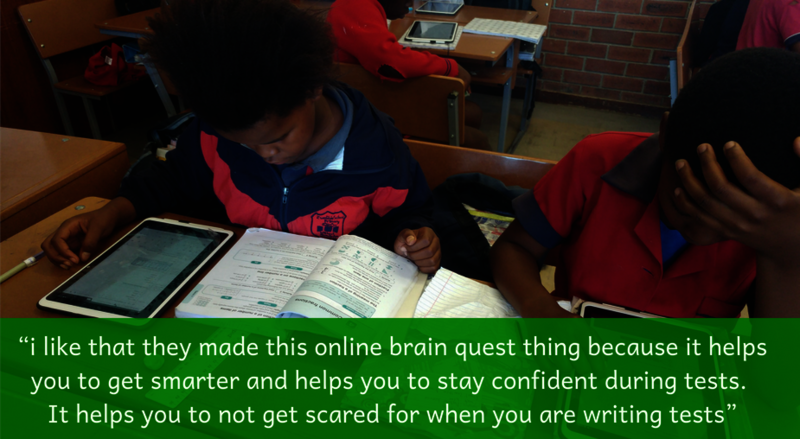 Learners were asked "What about online Maths or Brain Quests do you like the most? " Here are some of their answers below. Their answers have not been edited for spelling, content or punctuation, but are exactly as we received them. THANK YOU very much for your donations that makes each one of these "very big successes" possible. 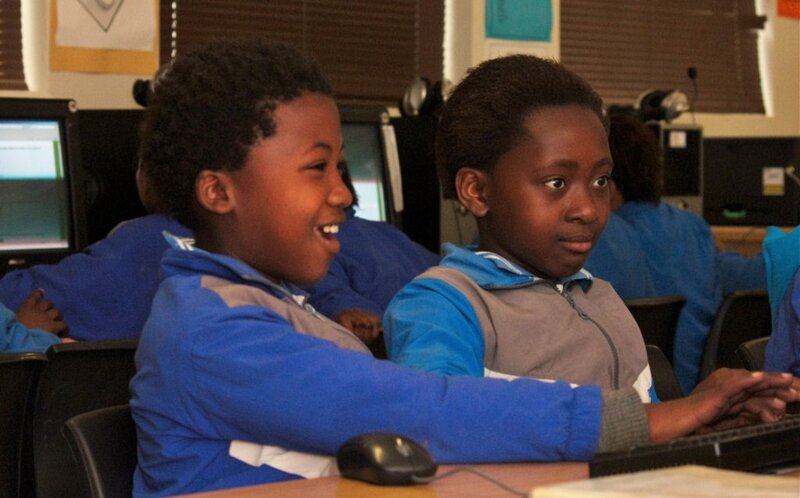 As an organisation, we are always designing and implementing innovative solutions that can positively impact the lives of the learners, teachers and schools that we support. 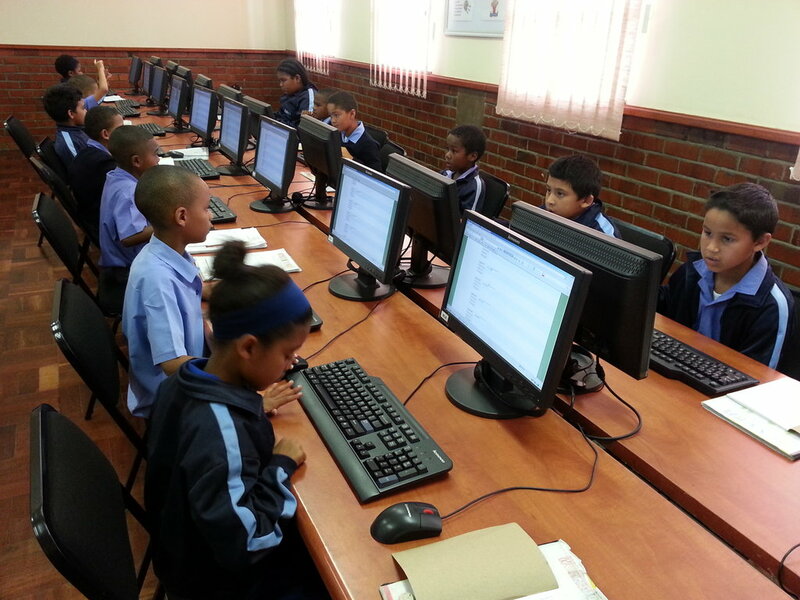 Our goal is always to add value to 'our' schools, which in this Project means helping more learners to achieve in Maths! We want to help teachers to find the answers about what their learners struggle with in Maths. So this year we have launched an online visualisation of the learners' assessment results. You may wonder what do we mean by 'online visualisation'? 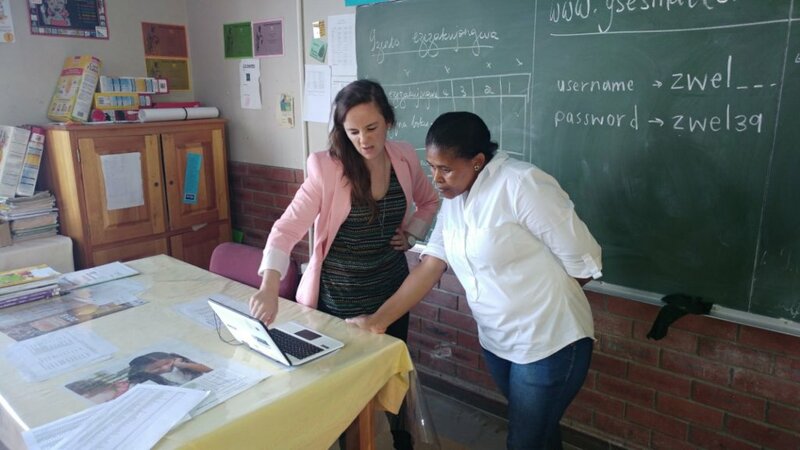 Teachers in each of the three schools supported by this Project are now using a real-time dashboard that shows different, dynamic analyses of their learners' results. 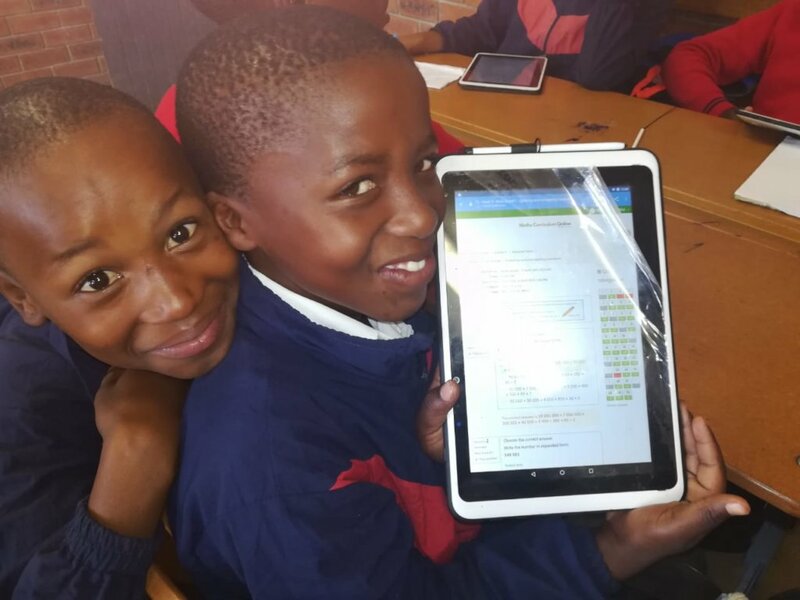 How has this innovation helped teachers at Jamaica Way, Mzamomhle & Zwelihle with their Maths teaching? "It tells you what your learners' weak areas are and what you perhaps need to revisit or focus more on. It also shows me exactly which questions they are finding difficult." A grade 5 Maths teacher commented. 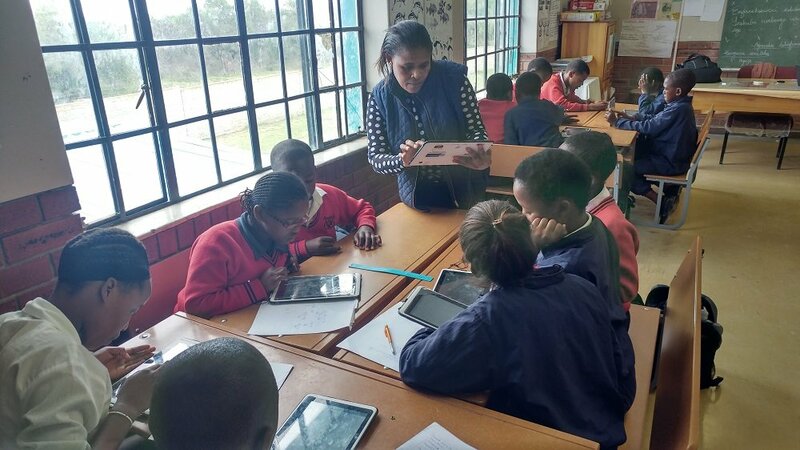 A grade 6 Maths teacher agreed, "It gives a clear indication of which particular content areas the learners find challenging or which concepts needs consolidation "
Through your generous donations, we have been able to train & support teachers at the three schools to use this new online tool to help them answer questions about what their learners struggle with. It is now quicker and easier for teachers to provide their learners with the specific help they need to progress in Maths. "This data enables me to immediately commence with the intervention strategy!" Together we are finding the answers that will help learners to achieve MORE in Maths - thank you! New year and a new school! We have had an energetic and excellent start to 2018 at the two schools, Mzamomhle and Jamaica Way Primary, that we are supporting through your generous donations. We are delighted to be able to report that both schools achieved much improved Grade 6 Maths results in their 2017 external exams!! Well done to the learners, teachers and school managements for their well deserved increase in exam results. This Project has allowed the Green Shoots Team to provide ongoing support to these two schools. We can see that both schools are now confidently and independently running with Maths Curriculum Online (MCO) in 2018. So we have decided to stretch the impact of the donations that you are giving to this project by supporting an additional school in 2018, Zwelihle Primary! 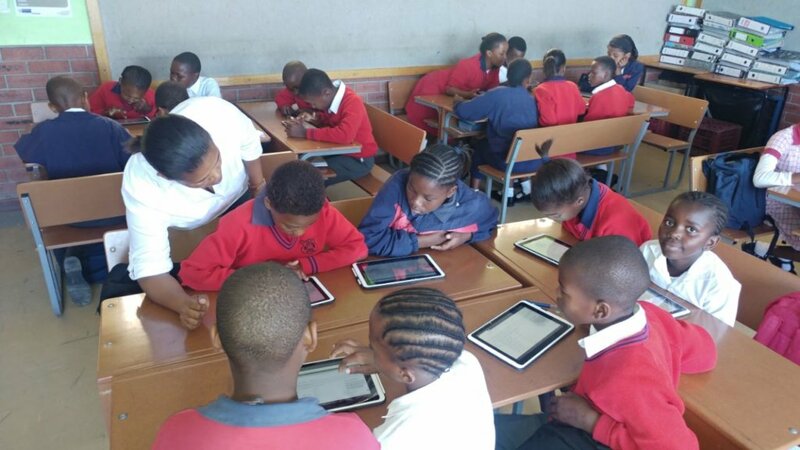 (Don't worry we will still continue to provide Maths Curriculum Online and any support needed to Mzamomhle & Jamaica Way Primary schools). 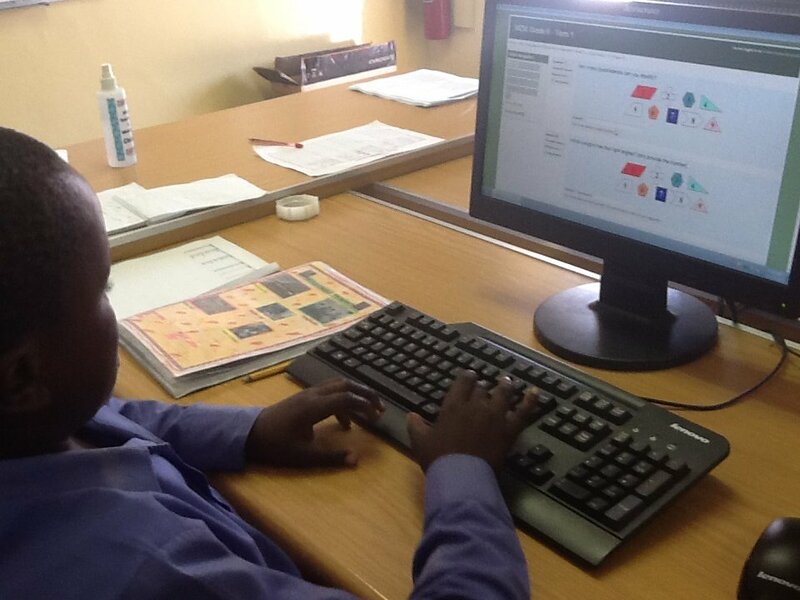 Thank you that your continued donations have allowed us to support EVEN MORE learners to achieve in Maths! !